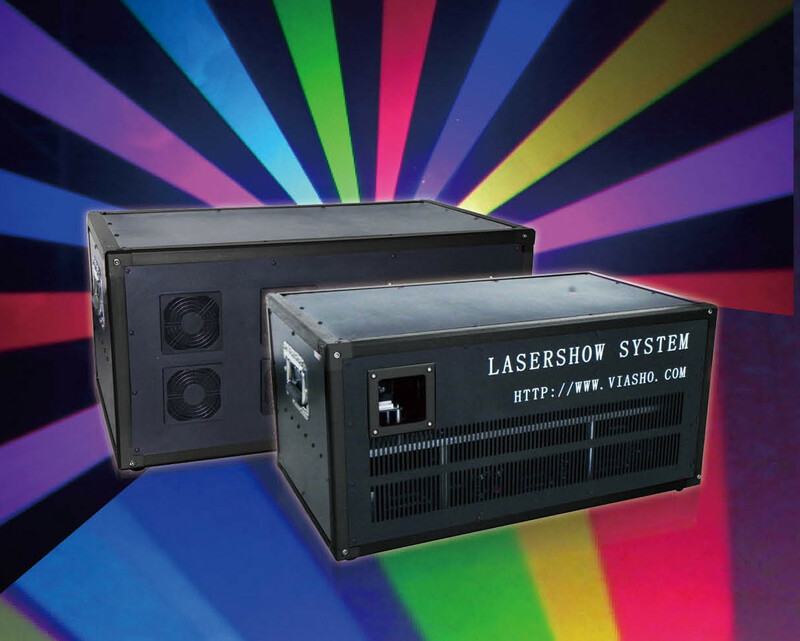 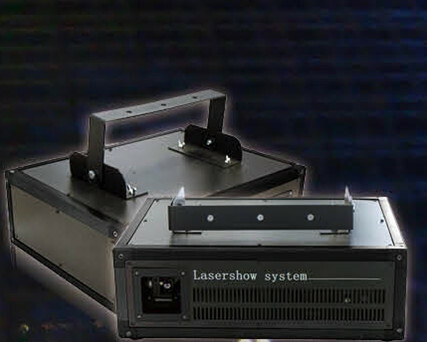 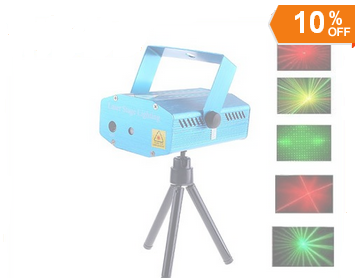 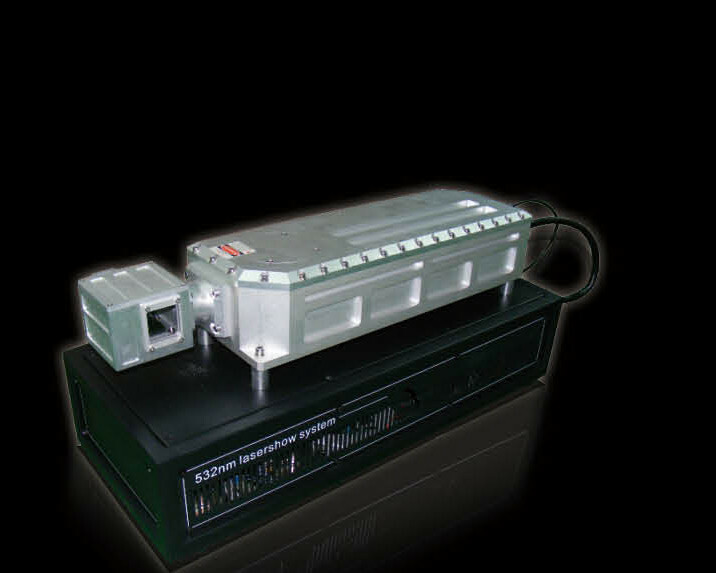 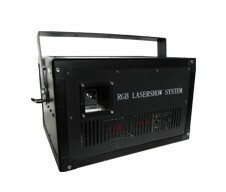 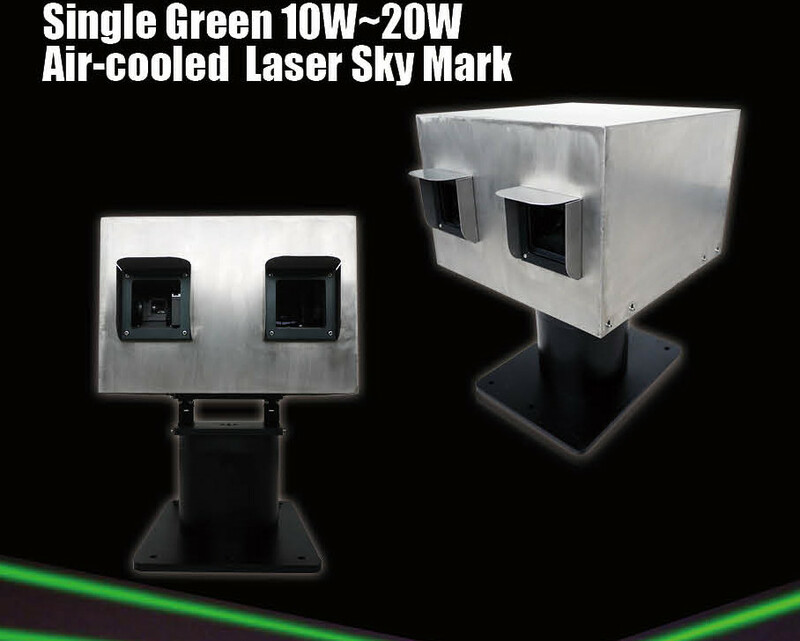 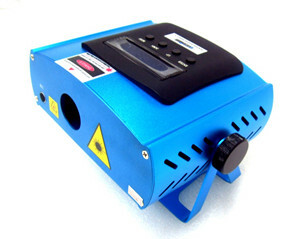 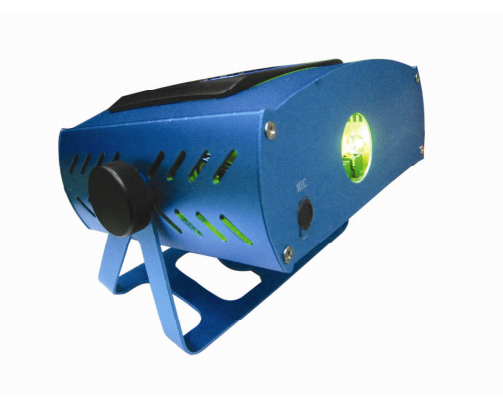 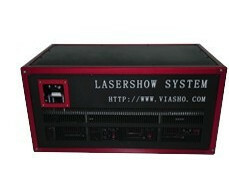 Laser stage lighting for stage design,dance,clubs,bars. 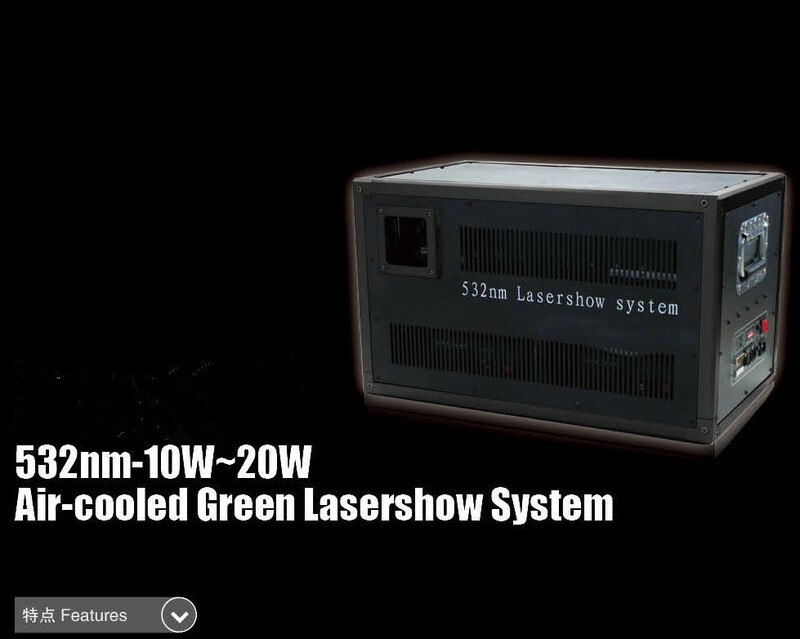 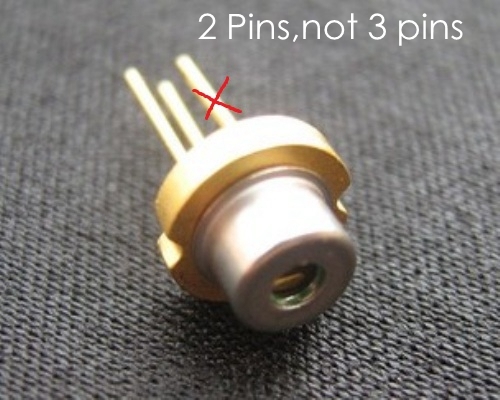 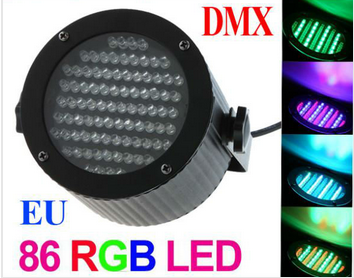 High power RGB stage light is easy to setup and use. 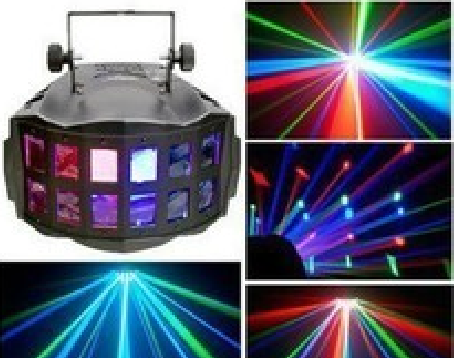 Perfect for party, club, stage, bands, etc.